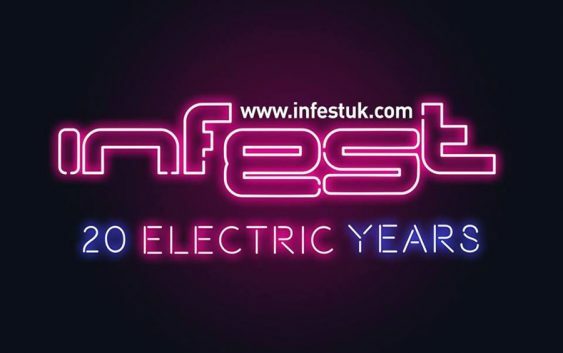 Infest is an annual three-day music festival held at the University of Bradford Union in the United Kingdom, featuring alternative electronic music acts from genres including industrial, EBM, futurepop, synthpop and rhythmic noise. 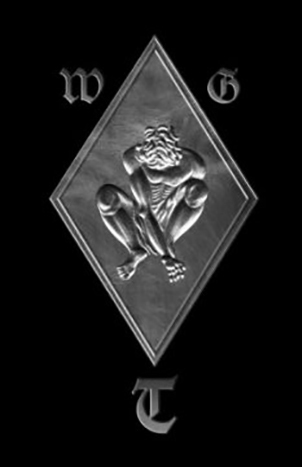 This year Infest is celebrating the 20th anniversary. The festival is adding an extra night on Thursday which is included in the weekend ticket price. The weekend ticket is still only £70 and is valid for the whole event – 3 or 4 days!